In short, eggs are a must have, especially if you are participating in the keto diet plan! USA Today reports that egg recipe pins on Pinterest have spiked by 45% in relation to the popularity of the keto diet. So what are the most popular keto-friendly egg recipes on Pinterest? Look no further! 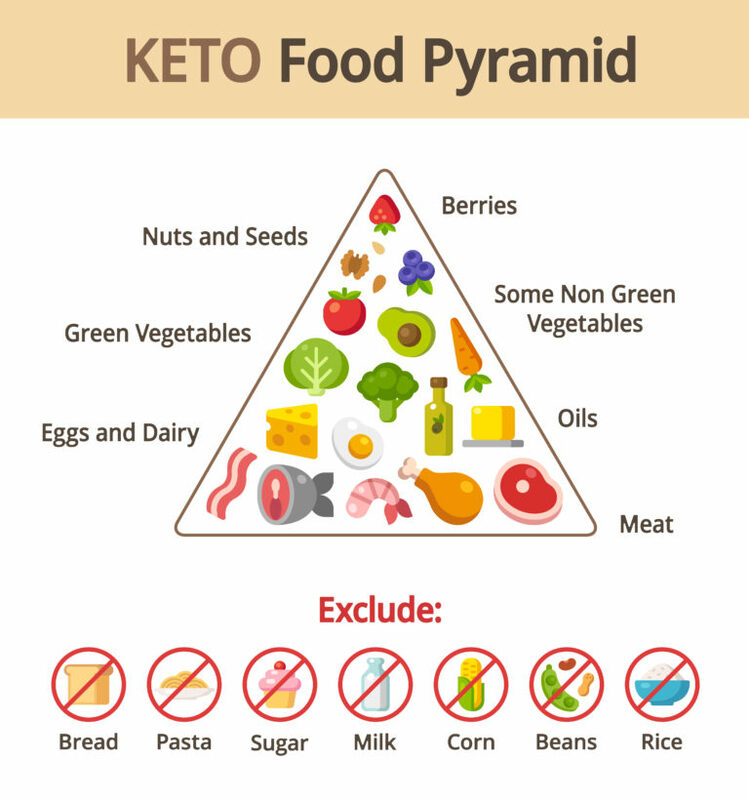 Do you have a favorite keto-friendly recipe? Share it with us!